Home / Activities / Cinnamon TBCasia 2016 – CALL FOR SPEAKERS! 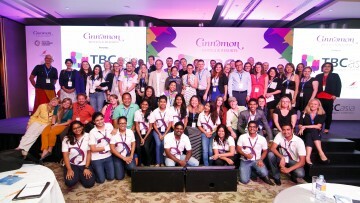 Cinnamon TBCasia 2016 – CALL FOR SPEAKERS! 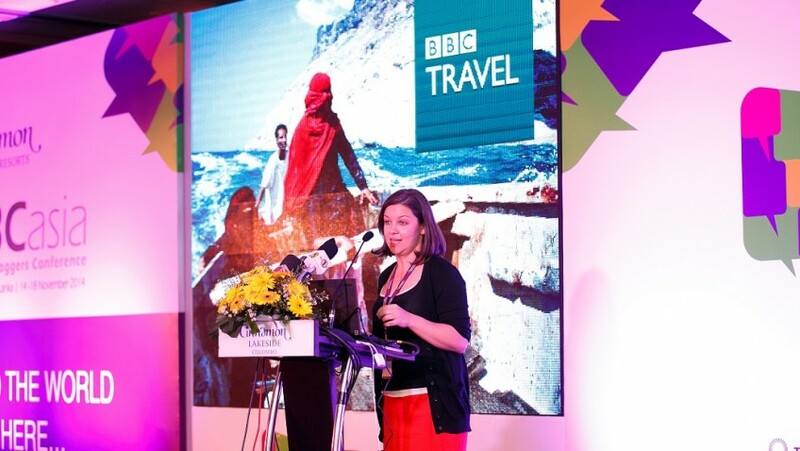 TBCAsia 2016 is on the lookout for thought leaders, trend watchers, travel innovators and other experts in the world of travel to contribute their knowledge as a speaker at the Cinnamon Travel Bloggers Conference in June 2016, happen on the paradise island of Sri Lanka. If you have an inspiring story to share with some of the region’s top travel writers and industry experts, then we’d love to hear from you. 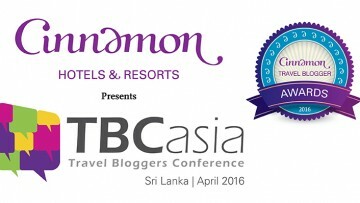 TBC Asia has been dubbed the event of a lifetime for travel bloggers and industry leaders alike as Cinnamon Hotels in partnership with the Professional Travel Bloggers Association and SriLankan Airlines deliver a one-of-a-kind itinerary combining experience with learning opportunities at every turn. It is also a platform to share ideas and create new ways in which to engage with travellers the world over, enticing them with the best that exotic Asia has to offer. Initiated in 2014, the conference will be coupled with the first ever Cinnamon Travel Blogger Awards in 2016. 60 of the Top Travel Bloggers from across the region will be in attendance at the conference; 30 of who are also recipients of Cinnamon Travel Blogger Awards. The audience will total 250 that will also include key tourism industry stakeholders in Sri Lanka. WHAT ARE THE DATES & FORMAT OF THE CONFERENCE? A pre-conference tour will begin on the 2nd of June 2016 until 6th of June. This will be followed by an all-day conference on the 7th of June, followed by a gala dinner and the Cinnamon Travel Blogger Awards 2016. The conference is structured to involve two parallel programmes; one for travel bloggers and one for industry leaders. As an industry, we want to encourage more people to travel – and the best way to that is to inspire them. This is why the core theme of the 2016 conference is “Inspiring Stories” – something to keep in mind when developing ideas for your talk. 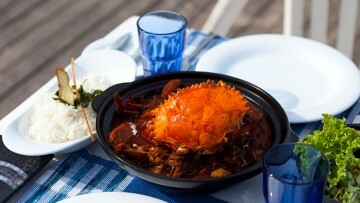 Full board accommodation, all domestic transport and excursions will on the house. For more details on speaking at TBCAsia, please download our speaker pack here. HURRY – A FEW SLOTS LEFT! We have just a handful of hosted slots remaining for the conference so hurry and email us with your details!